Enjoy Beautiful Springtime at Seoul City Hall! 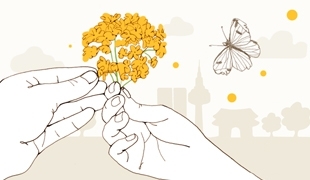 Here is an introduction to the ongoing campaign turn Seoul into a city full of flowers and trees Seoul and a city like your hometown. 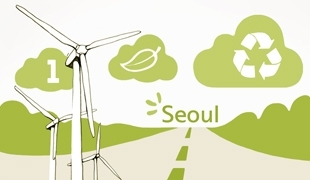 Here is an introduction to Seoul Metropolitan Government’s environmental policies and relevant projects as a city producing energy and cycling resources.